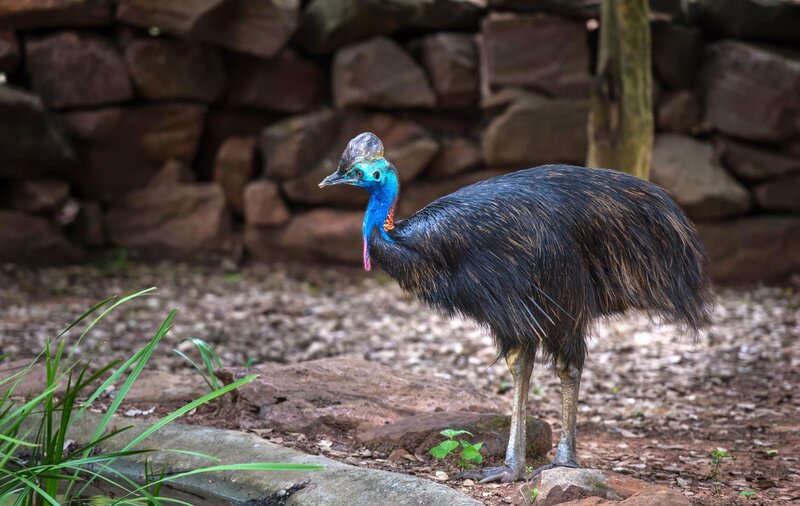 Cassowaries are similar to emus and stand up to 6 feet (1.8 metres) tall and weigh up to 130 pounds (59 kilograms). The San Diego Zoo’s website calls them the world’s most dangerous bird with a four-inch (10-centimetre), dagger-like claw on each foot that can cut open people or predators. The bird is in the same category as alligators, honey badgers and clouded leopards, and is considered the most dangerous bird in the world. A Florida man was killed over the weekend when a giant bird with long claws on each foot, killed its owner after he fell in the backyard of his Gainesville home.